July 2017. 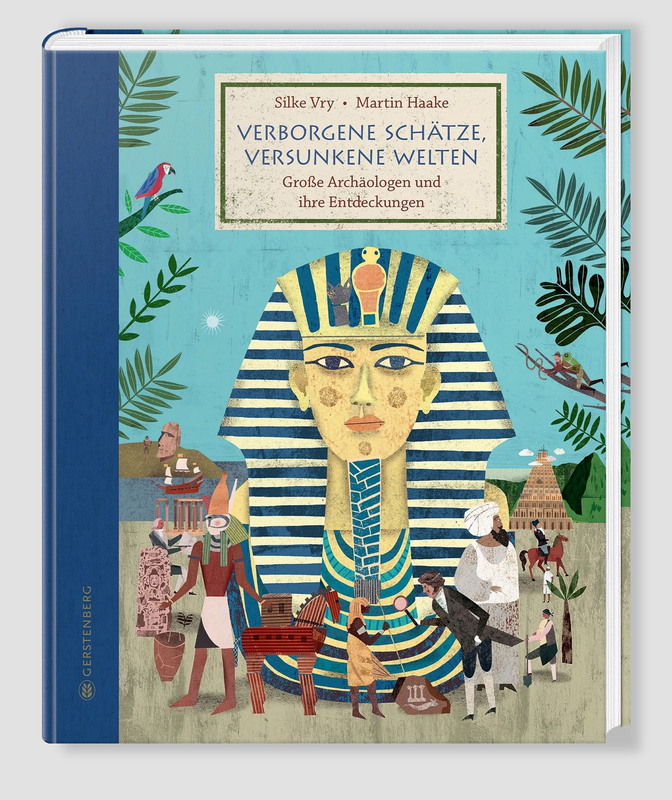 The book “Verborgene Schätze, versunkene Welten”, written by Silke Vry is published by Gerstenberg Verlag. It focuses on 21 of the greatest archeologists and their discoveries. I did some illustrations for the book.